Keep the construction zone a cautious and safe place by limiting vehicles to a speed of 10 MPH with this durable orange aluminum sign. • High grade aluminum guarantees long-lasting durability. 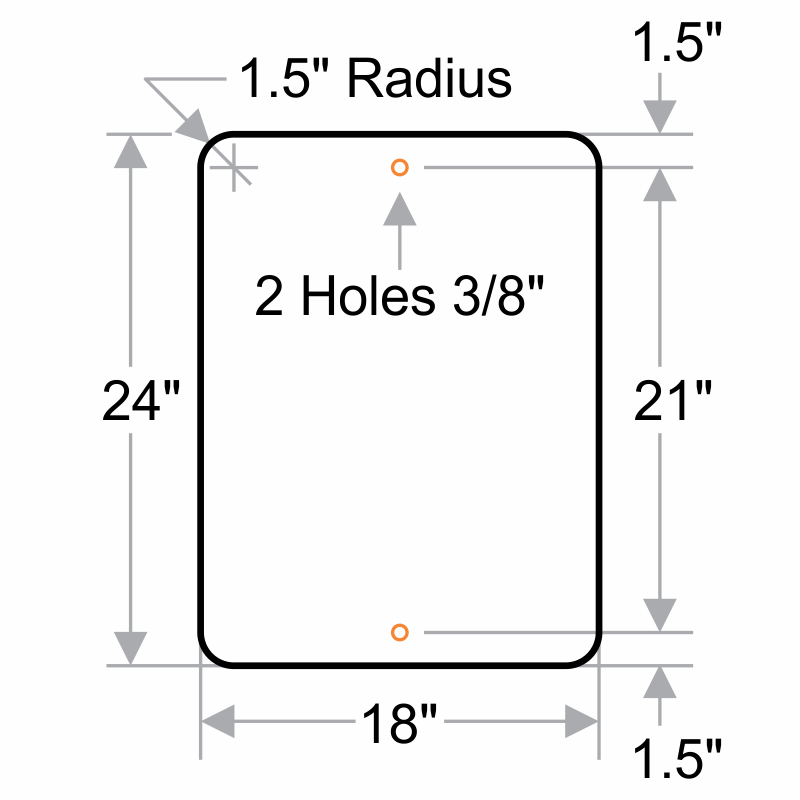 • Pre-drilled holes for easy installation. 3M DiamondGrd. Fluorescent Orange 18" x 24"